Why Choose Us for Training, Equipment and Dive Travel? Diving is what we do. We’ve been training, equipping and helping divers travel the world for 40 years. 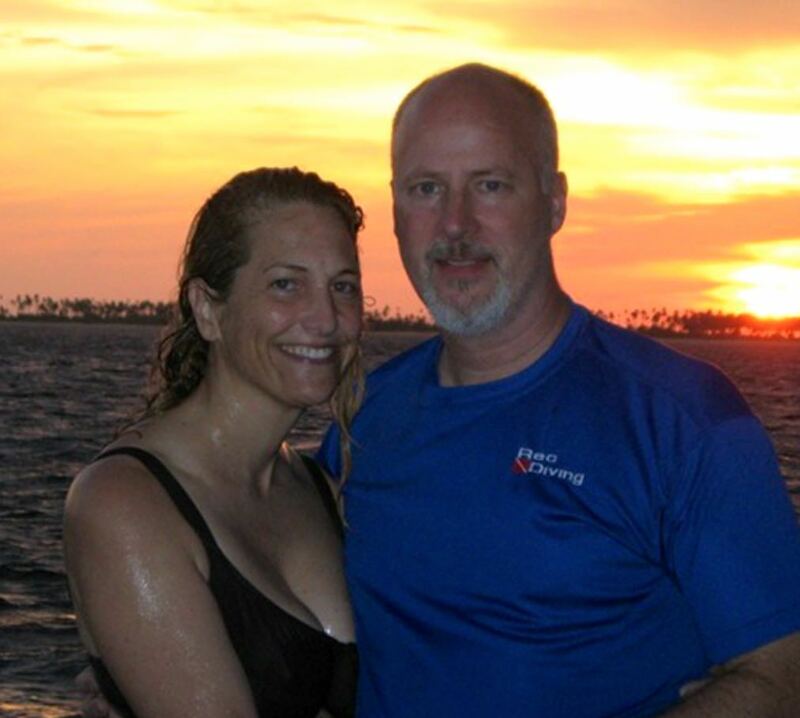 Our classes and trips are lead by Rec Diving instructors who have extensive diving experience locally and worldwide. In many cases, these experiences are life-changing. As one of the largest independent dive training, equipment and travel specialists in the industry we are up to date on what’s happening with gear, training and the world of dive travel. We know the best places to dive because we dive them ourselves. We know who to book you with for a quick dive getaway in the Caymans and what add on excursions you might like when you’re done diving in the Galapagos Islands. We also know what training and gear would enhance your experience. Diving is our passion. We would like to share it with you. 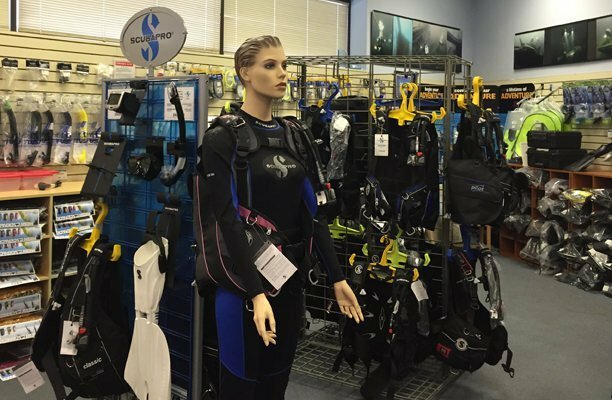 What’s New in Gear for Scuba Divers, Snorkelers and Water Adventurers? 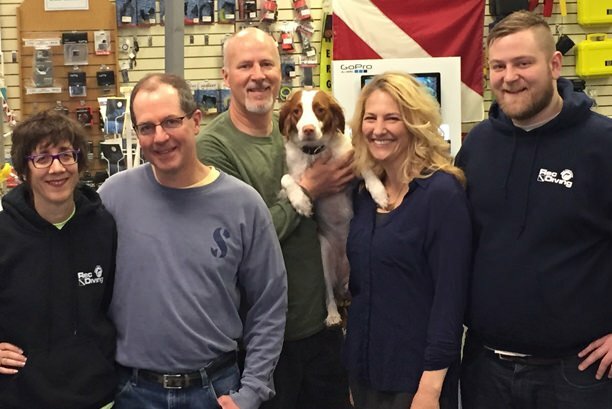 Come in to Rec Diving to check out the latest state of the art gear that’s designed for maximum safety and enjoyment.